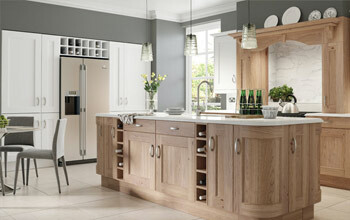 When it comes to kitchens we believe in evolution. 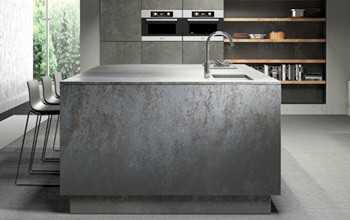 Our constant search for innovative materials, unique designs, styles & fully bespoke craftsmanship enable us to create kitchens with a distinctive look & feel. 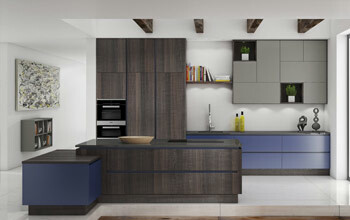 Here at Two Tone Kitchens your visions are combined with our passion and expertise to create a kitchen that really works for you and your lifestyle. 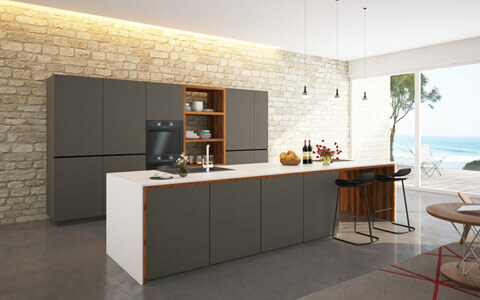 Our modern kitchens are built on a clean contemporary lines, balanced colours and the use of carefully selected unique materials & finishes. 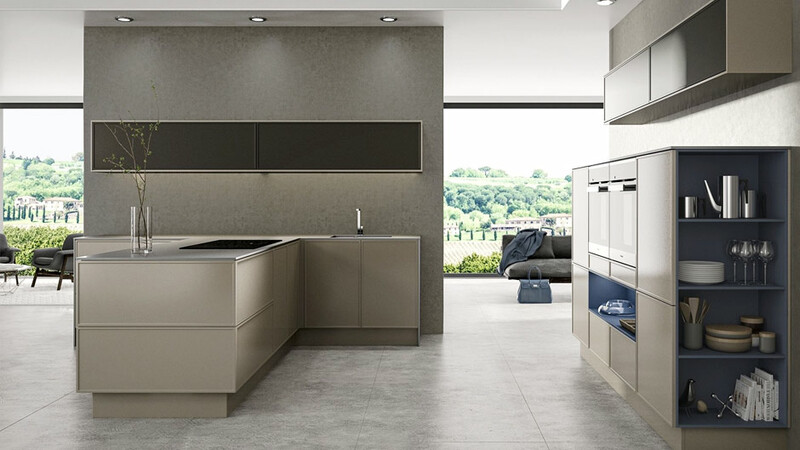 Innovative materials such as glass, ceramic, concrete, luxury wood veneers & acrylic create the foundation of our contemporary kitchen collection. 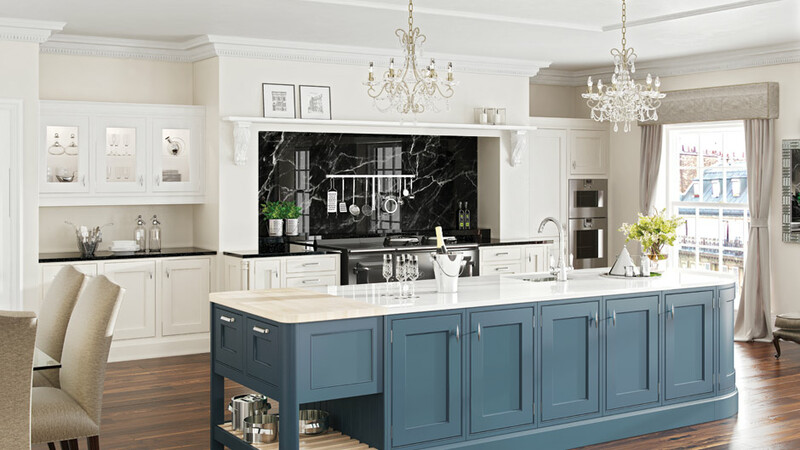 We honour traditions and our traditional kitchen collection finds the right balance between natures finest timber, traditional design and modern finishes. 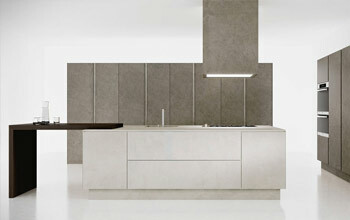 Our modern kitchens are defined by their simplicity in combination with pioneering ultra modern materials & finishes. 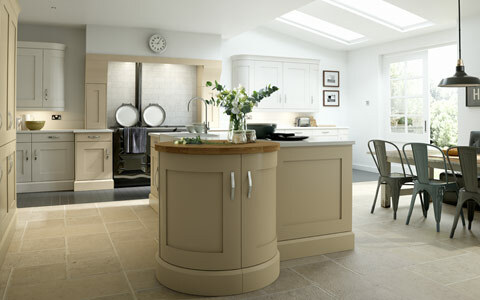 Our traditional kitchens find the right balance between traditional design & modern finishes. 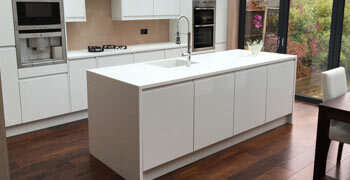 All of kitchens are 100% bespoke and custom designed to your requirements. 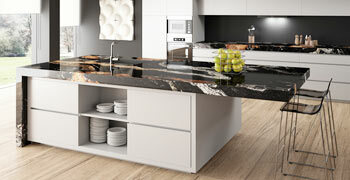 We offer an almost unlimited number of customisations & design options. 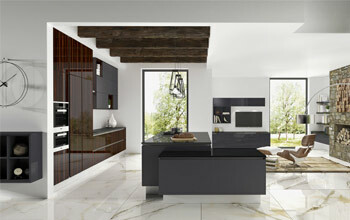 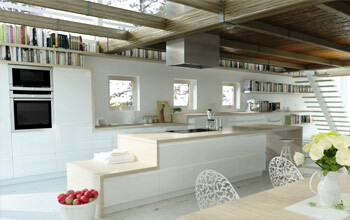 With strong influence of European trends we create kitchen layouts that work for you and your lifestyle. 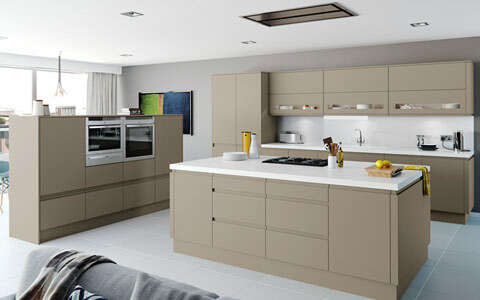 Here at Two Tone Kitchens we have one of the largest kitchen door collections in the UK, so feel free to create your own two tone kitchen door combinations. 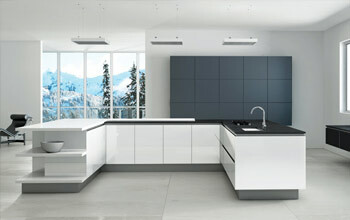 Wide range of high gloss kitchen doors including acrylic, lacquered, handleless, vinyl, wood veneer & glass kitchen doors. 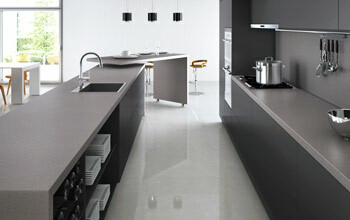 Made to measure matt vinyl, acrylic, handleless, lacquered & MFC kitchen doors collections. 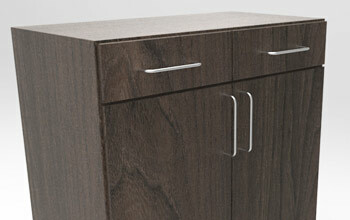 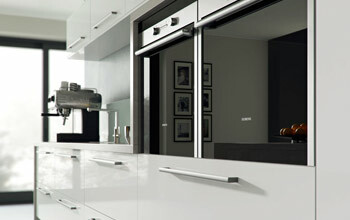 J-Pull profile handleless kitchen doors available in both matt & high gloss finishes. 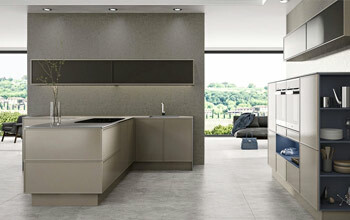 Bespoke painted and made to measure available. 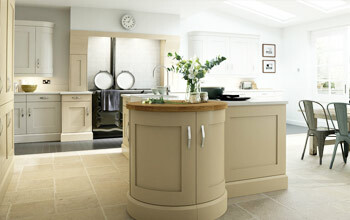 Traditional shaker style kitchen doors made out of vinyl and also available in bespoke painted finishes. 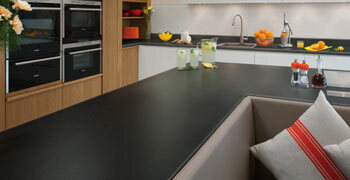 Fabricated and installed by our in-house team, we offer one of the largest selection of kitchen worktop surfaces in the UK. 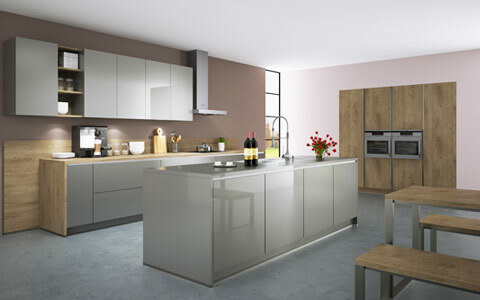 Why Choose Two Tone Kitchens? 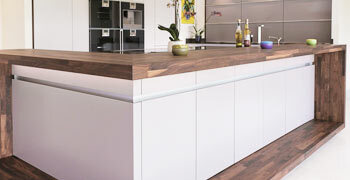 Here at Two Tone Kitchens we pride our self on being a one stop shop for all your kitchen needs. 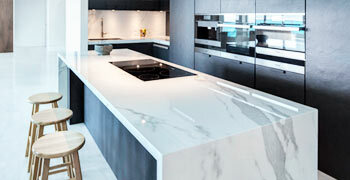 Our services include consultation, kitchen design, interior design, kitchen supply & fitting, kitchen refurbishment, worktop fabrication, door replacements & supply of bespoke cabinets. 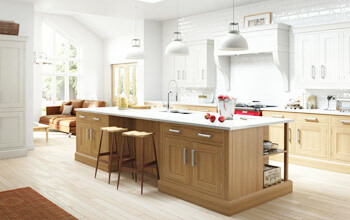 To us, kitchens are not just made up of kitchen doors and cabinets. 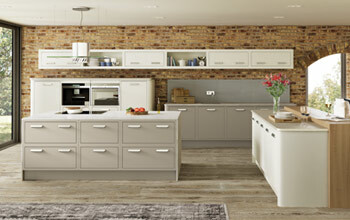 Kitchen extras such as lighting, splashbacks, storage, flooring & accessories add to functionality and final visual look of your kitchen. 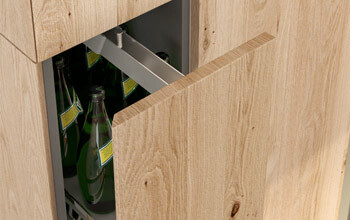 Small details are what separates a good kitchen from a great kitchen. 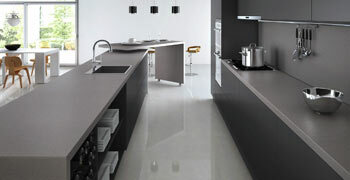 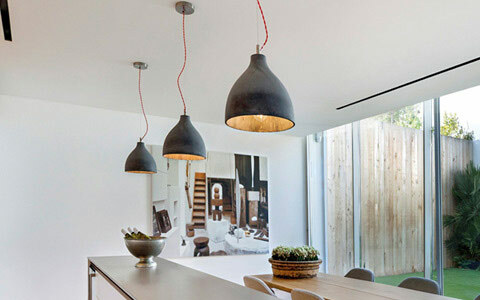 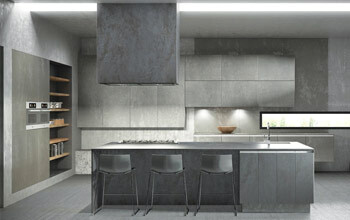 Find out about each of these options and how they enhance both practicality and the visual appearance of your kitchen.